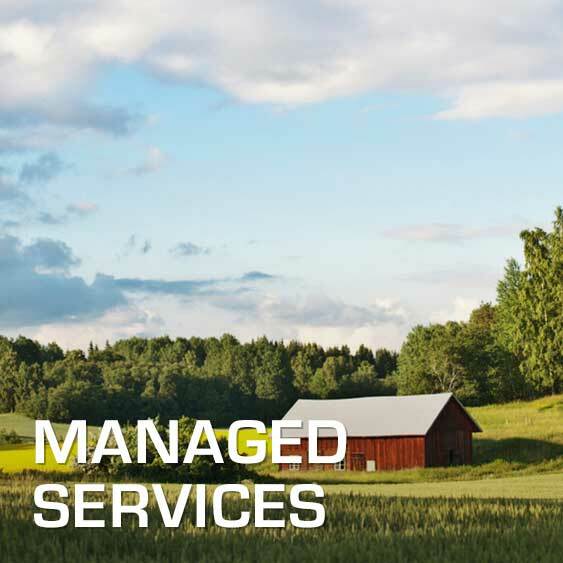 We have long and international experience from working with Managed Services (MS) within telecom. By MS we mean managing the whole value chain for IT- telecom-solutions for telecom operators and large companies, in one country or in an international multi-country environment. Off-shoring to low cost countries is often a central component but also ways of working and business models are relevant. We have been working with some of the worlds leading telecom vendors to define, sell and operate solutions for operators and buyers of MS.